The list of items you can hang on drywall with Attach-It hanging hardware is infinite. 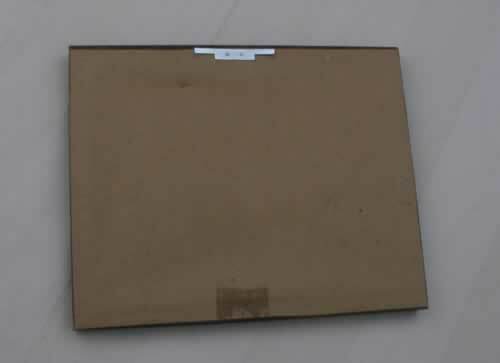 The back of the item needs to be flat and made of a material on which the Attach-ItTM can be mounted, whether it is nailed, screwed or glued on. 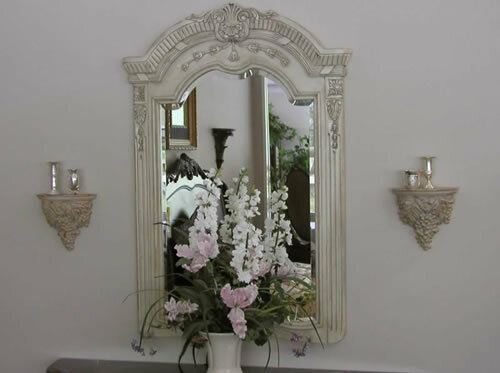 The advantages of Attach-It include: – it will stay straight even when dusted (use more than one Attach-It), the item can be moved easily with unnoticeable slots left in the wall, there is no need to find the stud, you don’t have to worry about pipes and wires behind the drywall and it is easy and fast to use. Corkboards help you keep organized and know where things are. 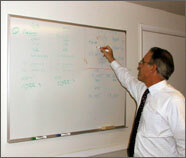 Use white marker boards in an office and take the board off the wall to write on or display on a tabletop when you need to. Replacing it on the wall is easy and fast. Blackboards can be hung really easily with Attach-It hanging hardware. Please note that if your child pulls a black board fitted with Attach-Its off the wall injury may result. We advise that you use glue in addition to the Attach-Its for permanent installation. 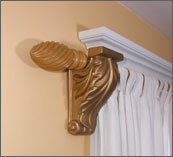 We recommend using Large Attach-It for decorative cabinets up to 4lb only. We recommend using Large Attach-Its with glue for permanent installation. 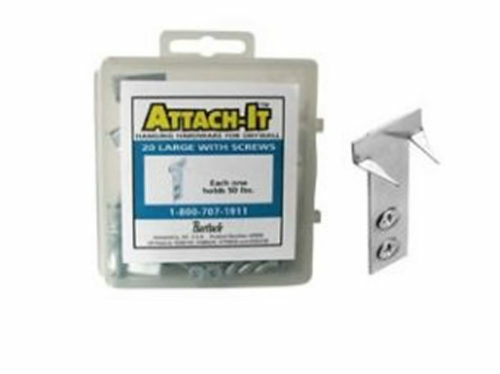 Attach-It is not designed for big cabinets with doors that may be wrenched as this could pull the cabinet off the wall. However you can use the Attach-It as a temporary holding mechanism for larger cabinets while you install heavier hardware. Most clocks will take one or two small Attach-Its to fasten securely. Some have the clock mechanism protruding out of the back of the clock frame. 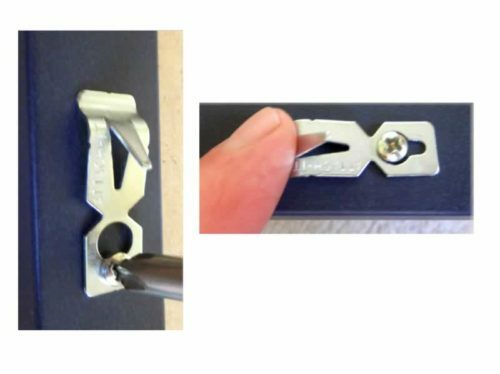 Therefore for secure clock hanging you should either make a spacer so the prongs can fully insert into the dry wall or glue two Attach-Its on to the mechanism itself. 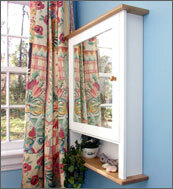 We recommend using Attach-It hanging hardware for static decorative curtains only. Curtains on rails that are being opened and closed regularly are not suitable. Ensure the support is a suitable design with room for two large Attach-Its on each one and more that 6″ from top to bottom. Use with glue for permanent installation. 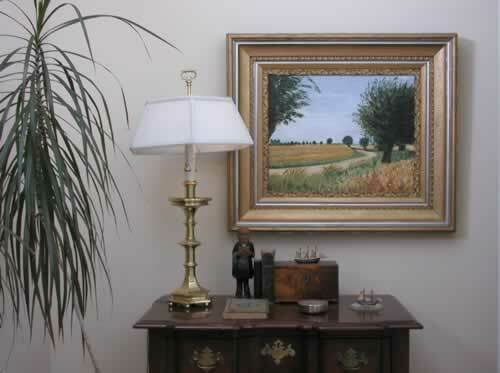 You can reduce clutter and make some exciting displays putting interesting items on the wall. With Attach-It you can install decorative shelves for a great variety of collectibles such as dolls, teddies, model boats, plates, sporting memorabilia etc. It is suitable for decorative hooks only. Do not use Attach-It for coat hooks, towel holders or any object ‘in use’. It is designed to be removable and hooks in use may pull out of the wall. For hooks in light use you may use the large Attach-Its with glue to permanently attach hook board to the wall. Attach-Its are great for any plaque with a flat back that you can screw or nail into. 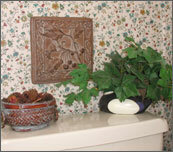 Glue onto plaques made of resin and stone composites. 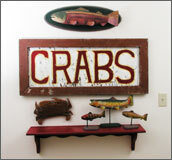 Many great pieces of wall art are made in relief, usually carved in wood. 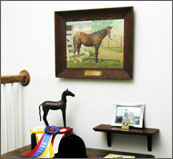 Antique stores have horses, angels, fish and many other subjects in the country style. 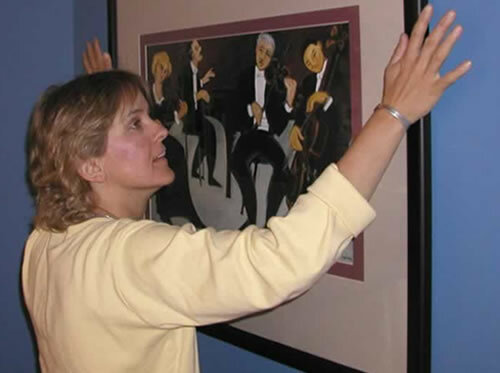 Reproductions are often made in resin. 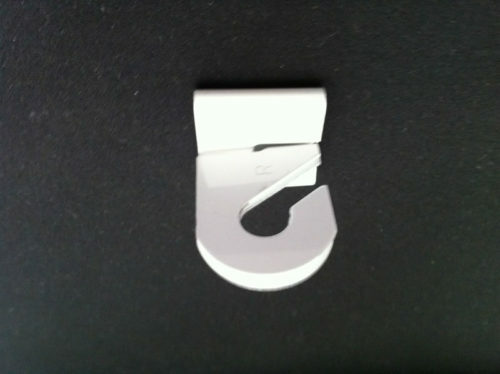 If the back is flat and you can mount the Attach-It, you’ll find no better way to hang a non square piece. It doesn’t matter if the Attach-Its are not mounted at the same height as long as they are in the top third of the item and the points are facing downwards.